Premier League: Can you name the players with 50 league goals and assists? Eden Hazard registered his 50th Premier League assist on Sunday, meaning he has now both scored and assisted 50 goals in the competition. The league has seen some great players over the years but only 28 others have achieved that feat. We've given you five minutes to name all of them. 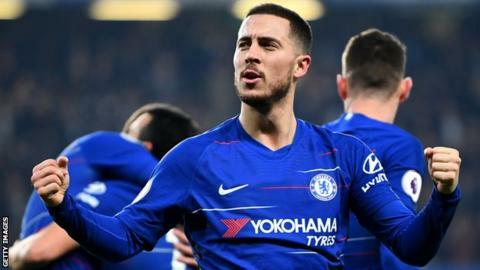 Can you name the 28 players to have record both 50 goals and 50 assists in the Premier League, other than Eden Hazard?